SQLite Browser is a GUI tool used for creating, designing as well as editing SQL database files compatible with SQLite. Furthermore, it’s developed for users and developers wanting to create databases, search, and edit data. 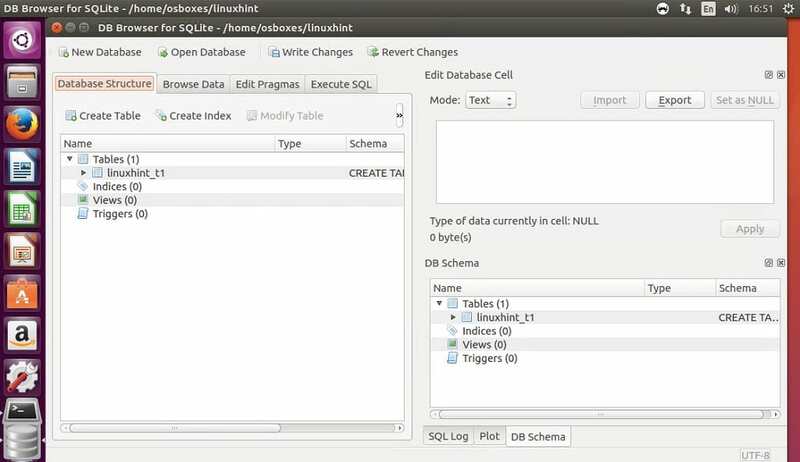 In addition, it uses a familiar spreadsheet-like interface, and you don’t need to learn complicated SQL commands. A major feature in this release is, future releases of DB Browser for SQLite will optionally be able to save as well as retrieve your SQLite databases “in the cloud”.